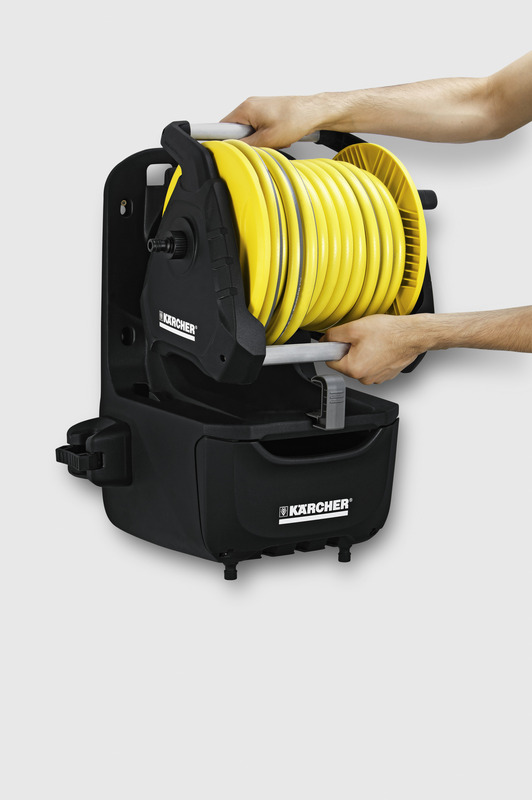 7300 Premium Hose Reel 26451630 https://www.kaercher.com/uk/home-garden/watering-systems/hose-storage-and-hose-trolley/7300-premium-hose-reel-26451630.html The Kärcher 7300 Premium Hose Reel is a practical and space-saving storage solution for garden accessories. 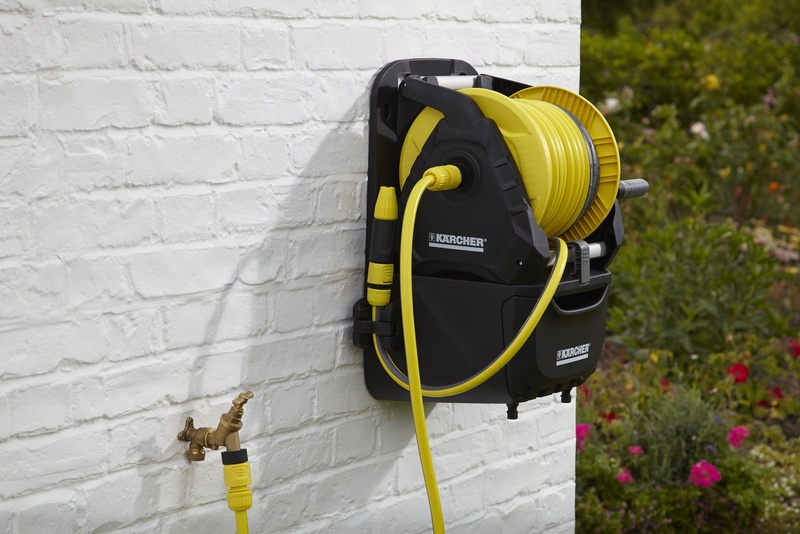 This watering station is able to store nozzles, spray guns and lances. 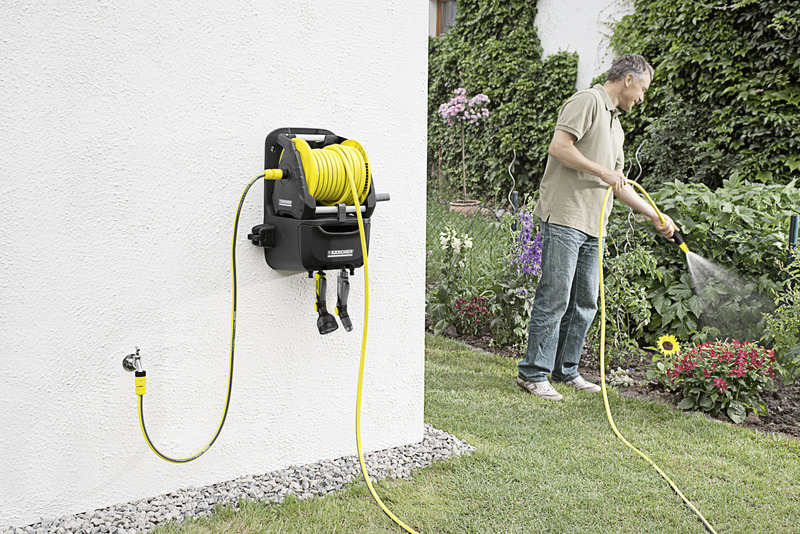 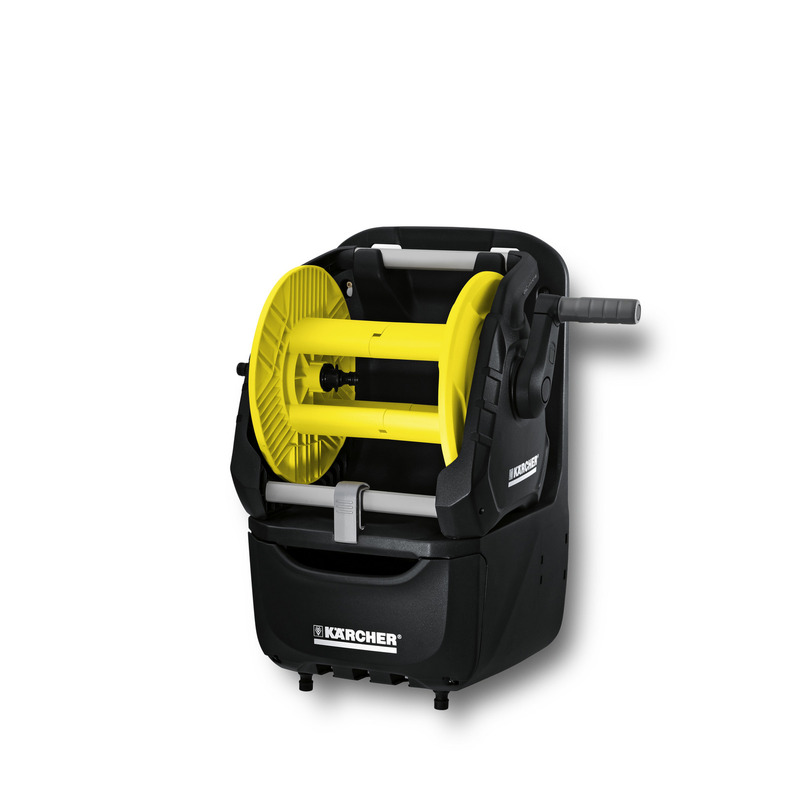 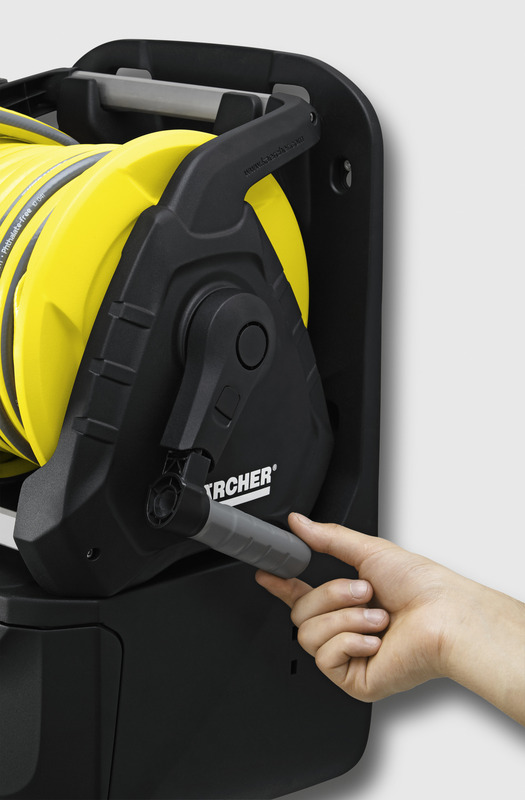 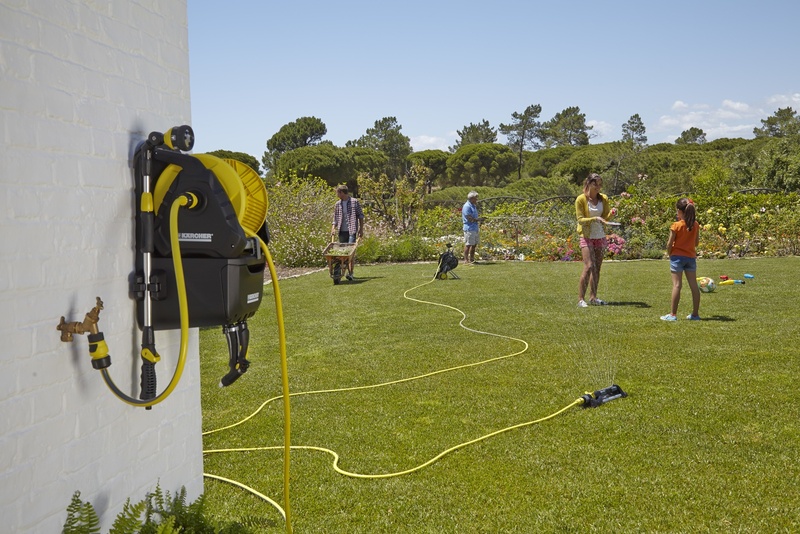 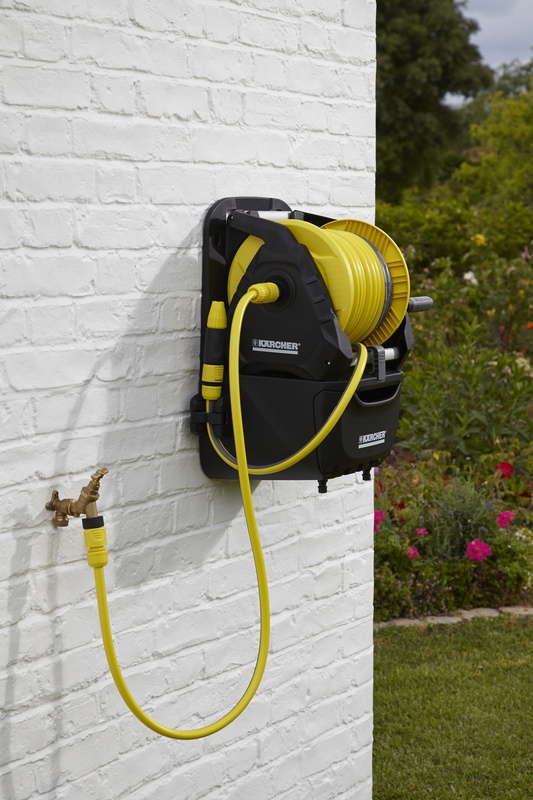 The Kärcher 7300 Premium Hose Reel is a practical and space-saving storage solution for garden accessories. 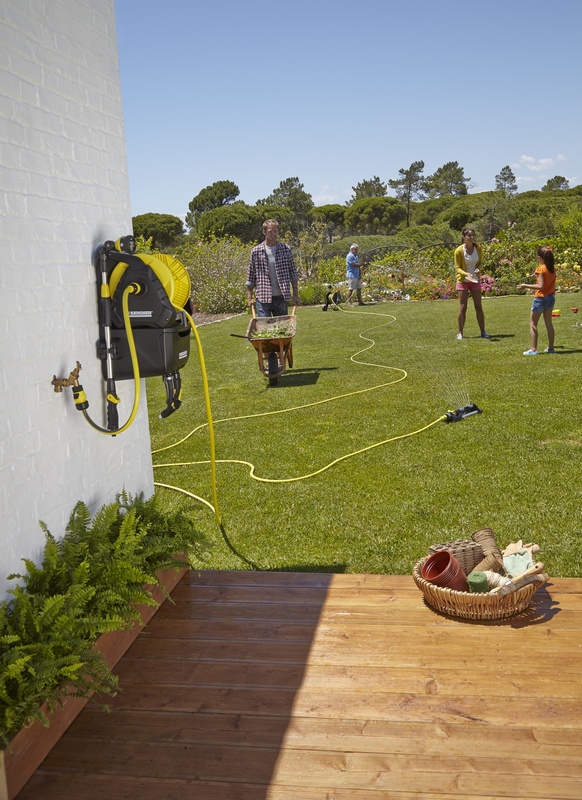 This watering station is able to store nozzles, spray guns and lances. 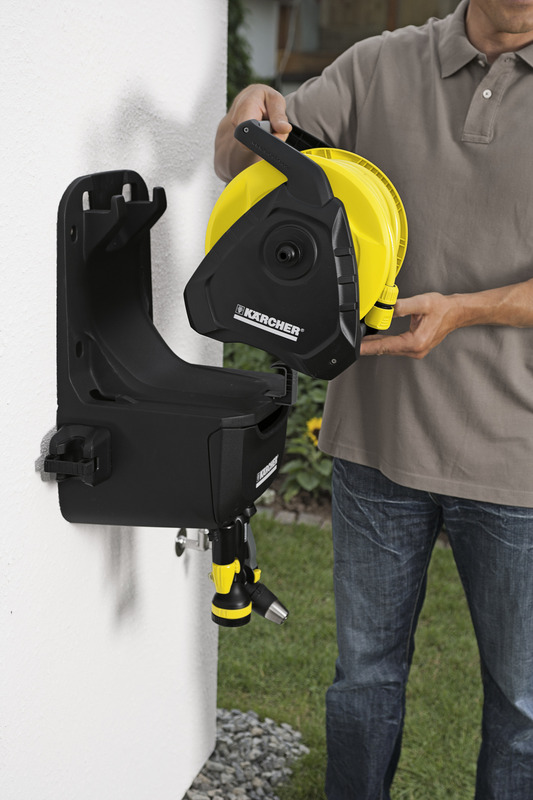 Spacious storage box for garden gloves, shears, shovels, etc.